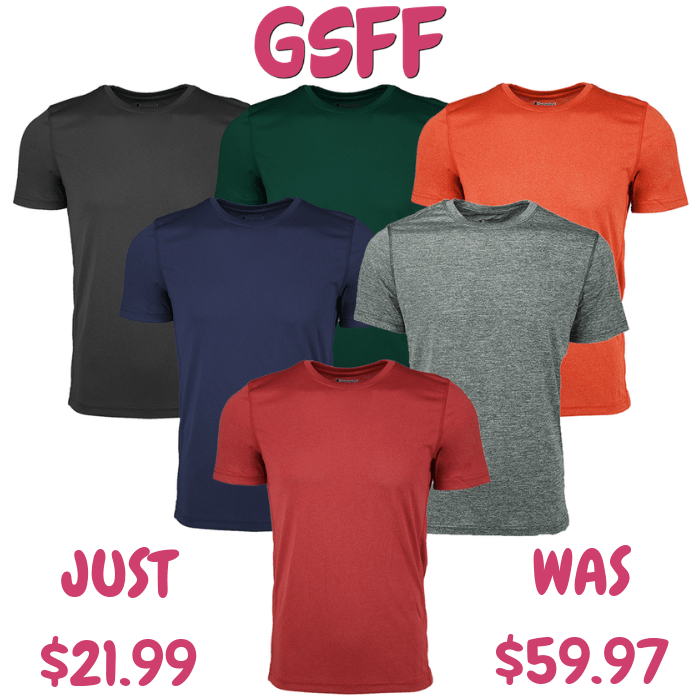 Men's T-Shirt 3-Pack Just $21.99! Down From $60! Shipped! You are here: Home / Great Deals / Men’s T-Shirt 3-Pack Just $21.99! Down From $60! Shipped!